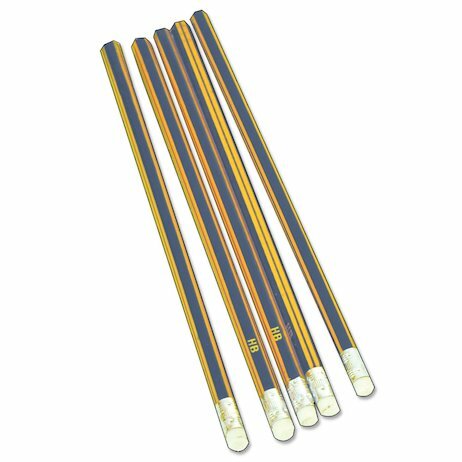 A classroom staple in a classic design: a pack of five HB pencils, each with a handy eraser on top. Use them to top up your stationery stock, or as little treats and end-of-term rewards. A must for the classroom cupboard.